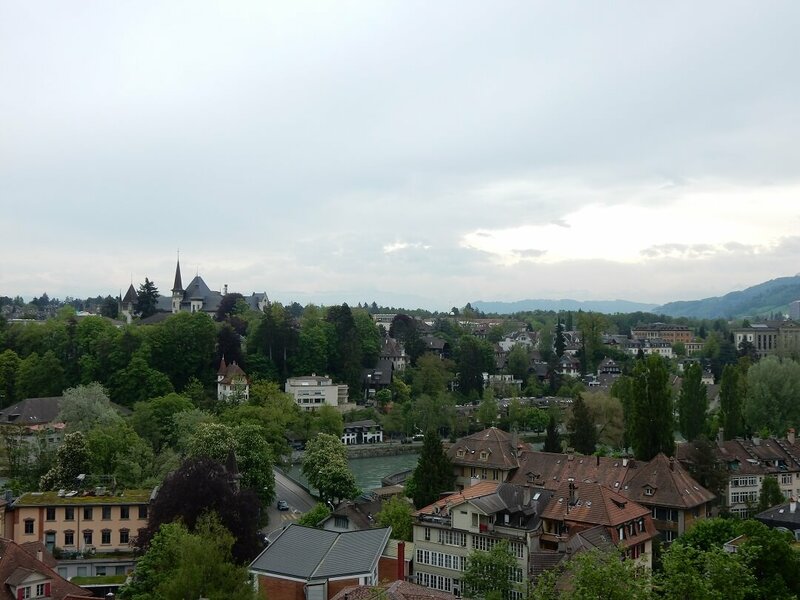 Switzerland is an amazing country to explore by Interrail! Switzerland has many international connections to neighbouring countries, during the day but also over-night in some specific cases. Traveling around the mountains in Switzerland is absolutely gorgeous. Furthermore, trains within Switzerland are free of charge for Interrailers! However, for some international trains a seat reservation is required. Below you can find all details of trains in Switzerland. Interrail reservations in Switzerland that can be made online are indicated in blue, otherwise simply make a reservation at any manned train station. * International travel with the EuroCity to/from Italy requires a reservation of about €10.00 2nd class and €15.00 1st class. * Your Interrail pass is also valid with local transport from operators AB, ASM, Bernina Express (regular coaches), BDWM, BLS, BLT, Centovalli Express, Centovalli Panorama (reservation required), Centovalli Regionale, Glacier Express (regular coaches), Chemins de Fer du Jura, Fornbach, FW, LEB, MBC, MGB, MOB, MVR, NstCM, RA, RhB, SOB, SSIF, THURBO, TILO, TMR, TPC, TPF, Travys, TRN, WB, WSB, ZB. * Your Interrail pass is valid on the DBahn IC Bus. These buses cover various routes that are not well connected by train. You will need to buy a supplement of €04.50 at the train station or online. * Your interrail pass offers you various discounts with other private railways, https://www.interrail.eu/en/plan-your-trip/trains-europe/railway-companies/swiss-railway-companies-discounted. 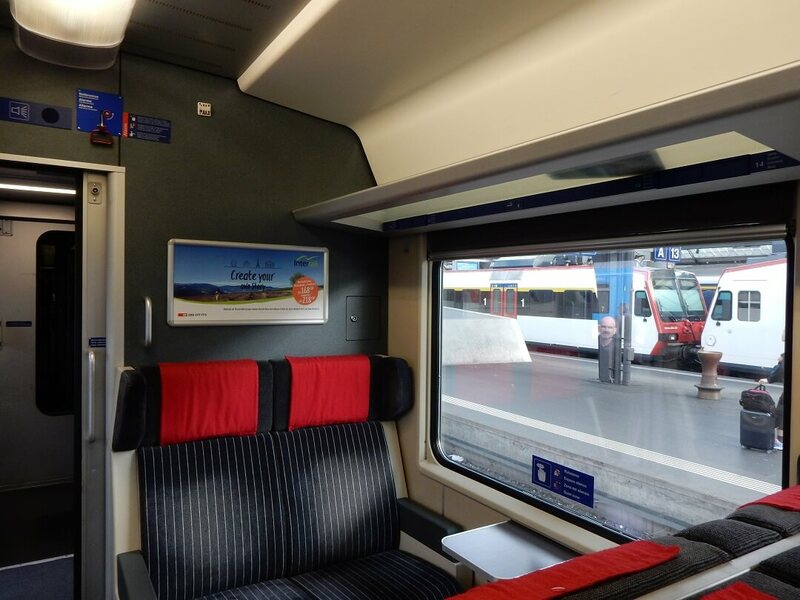 Interrail reservations in Switzerland – Interrail advertisement in the train!